Dr. Sameeksha Desai joined O'Neill's faculty in 2010. She specializes in private sector development in conflict/postconflict recovery and political instability. 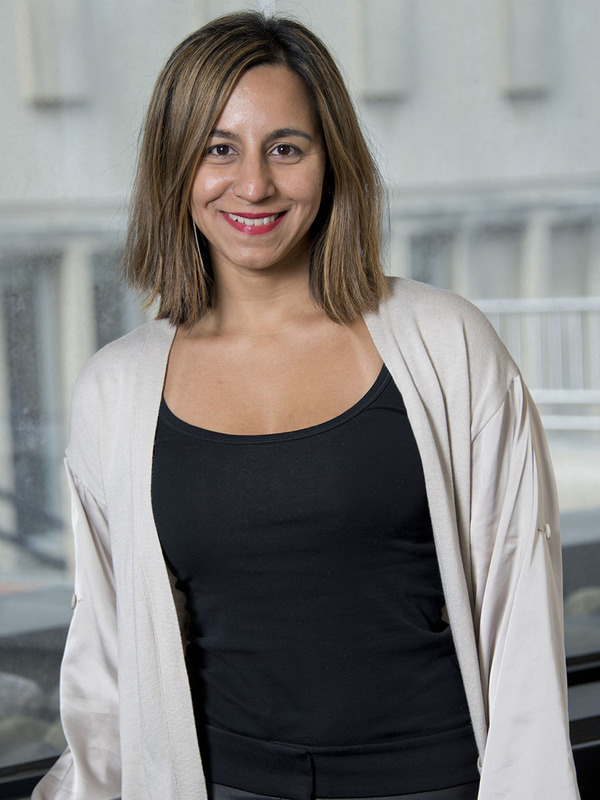 In her research, she explores the dynamics of entrepreneurship from the perspective of destructive entrepreneurship, a theory seeking to understand the political economy of postconflict reconstruction. Desai serves as academic director for SPEA's Rwanda study abroad program. Desai is the (U.S.) co-chair of the Transatlantic Policy Consortium. She is affiliated with the Swedish Entrepreneurship Forum and previously with the Ratio Institute in Stockholm. She was a research fellow at the Max Planck Institute of Economics in Jena, Germany. 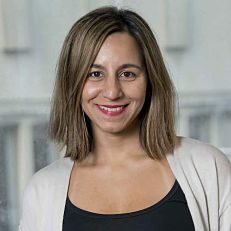 Desai has received numerous awards, fellowships, and grants for her ambitious work on political context of market outcomes, such as market entry, innovation and investment. Her work has been supported by a diverse range of organizations, such as the United Nations World Institute for Development Economics Research, the U.S. Army, the Kauffman Foundation and Microcredit Summit Campaign.